Do you have a spare room and would like to offer accommodation and support to a young person who is coming out of Local Authority care? Many young people, between 16-21 years, leaving care find it difficult to move on to full independence straight away. require a bit of time out of the care system to get into routines and general independent living skills before they go on to have their own flats. need additional time to develop without the immediate influence of other young people living around them. The Supported lodgings scheme is based on a traditional lodging arrangement offered by individuals or families with a spare room. Some young people become part of the family, others like a bit more independence. Placements can be a short stay of only a few weeks or up to two years. Are you interested in providing Supported Lodgings? 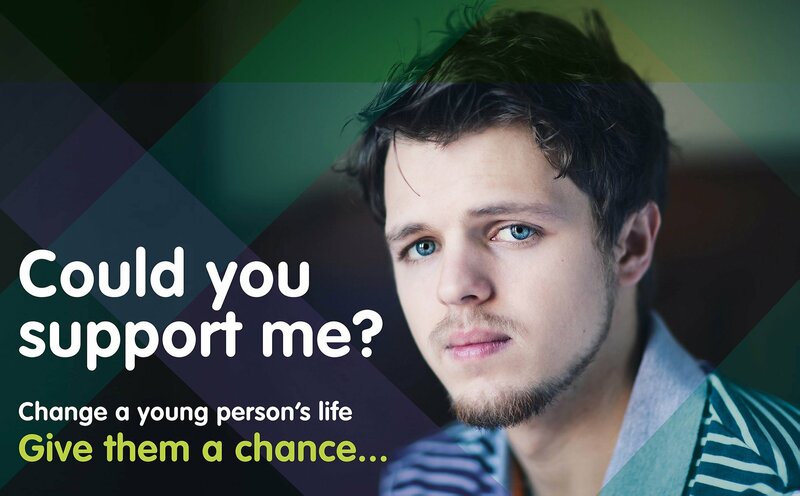 We would like to hear from anyone who has a spare room and would like to support a young person. We will arrange an assessment, which involves several checks including police checks. Eligible candidates would be provided with preparation and training to help to offer the right level of support to a young person. Any provider would be working with a member of Social Services to provide them with ongoing support. If you are interested in providing Supported Lodgings, please complete our information request form. Financial support is available for providers. For the duration of the supported lodging arrangement, we pay £224.83 per week for providing full board accommodation for the young person. The young person would also be expected to contribute towards the lodging, depending on their individual circumstances.